St Patrick's College, Strathfield was founded in 1928 by the Christian Brothers. 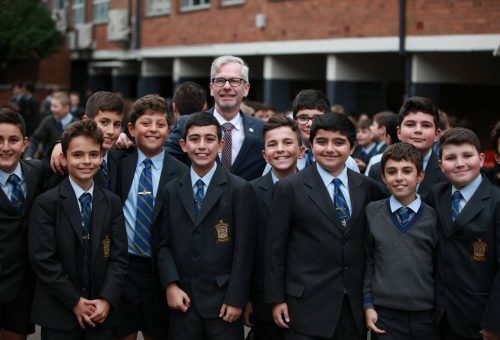 We are a Catholic, comprehensive boys’ school in the Edmund Rice Tradition for students in Years 5 to 12. 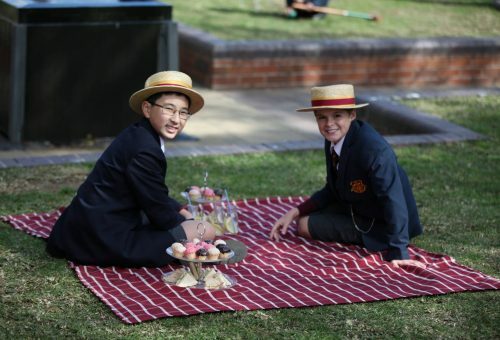 Welcome to the St Patrick’s College, Strathfield website. I invite you to engage with this site to discover our school and what characterises education here. Our College was founded in 1928 by the Christian Brothers. We are a Catholic boys’ school for young men in Years 5-12. Our College is built on the legacy of the Christian Brothers, and we proudly continue in the tradition of Blessed Edmund Rice. 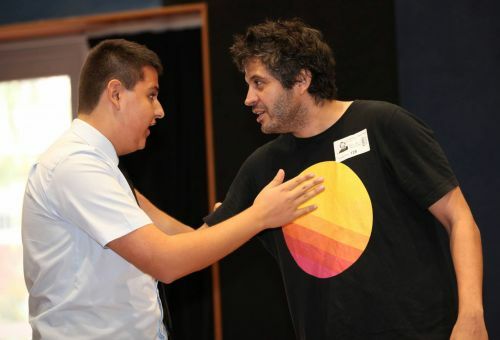 To that end, we embrace the Edmund Rice Education Australia Charter and commit to imbuing in our students the four Touchstones of an Edmund Rice education – Liberating Education, Gospel Spirituality, Inclusive Community, and Justice and Solidarity. We are immensely proud of the opportunities that are afforded to students here at St Patrick’s, with a robust co-curricular sporting and cultural programme, excellence in learning and teaching, and faith formation and prayer life that assists in developing young men who are prepared for a dynamic world.The academic results of our boys, combined with their College spirit, make St Patrick’s a place where young men thrive. We have been providing education to boys on this same site for 90 years. We know how boys learn and we aim to deliver a sense of belonging here that lets every boy know that he is valued. Our College mission statement calls us to provide a liberating education that is inspired by the Gospel and the Good News of Jesus Christ. In this way we provide every avenue for our young men to be resilient, spirited and willing to serve others. Growing up in the fast-paced, complex world that our children inhabit, we endeavour to provide a College experience that complements the values and attitudes that you instill in your sons in your own home. We challenge boys to move beyond their own world and to consider the ‘other’; those who are at the margins of society and those who have little. Together, we offer a College education that is based on the message of Jesus and encourages each and every boy to let his light shine (Luceat Lux Vestra). Our Old Boys are testament to the enduring spirit of, and the pride they have in, the College. Please be sure to check this site regularly to be kept informed about learning here at St Patrick’s College, Strathfield.